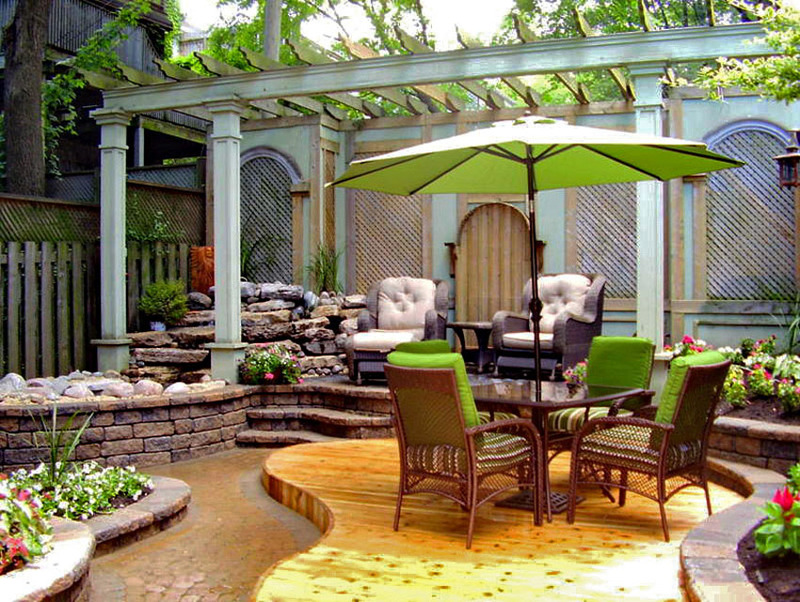 At Under the Sun Ecological Landscaping we provide a full range of professional carpentry services. Whether you’re looking to put in a high-end cedar foot-bridge, or a simple garden fence, we’ll be sure to build with both durability and beauty in mind. Ask about FSC and other hard wood options.